#TheHappyPlannerIGChallenge is back w/ some free printables! Hello, Happy Planners™! 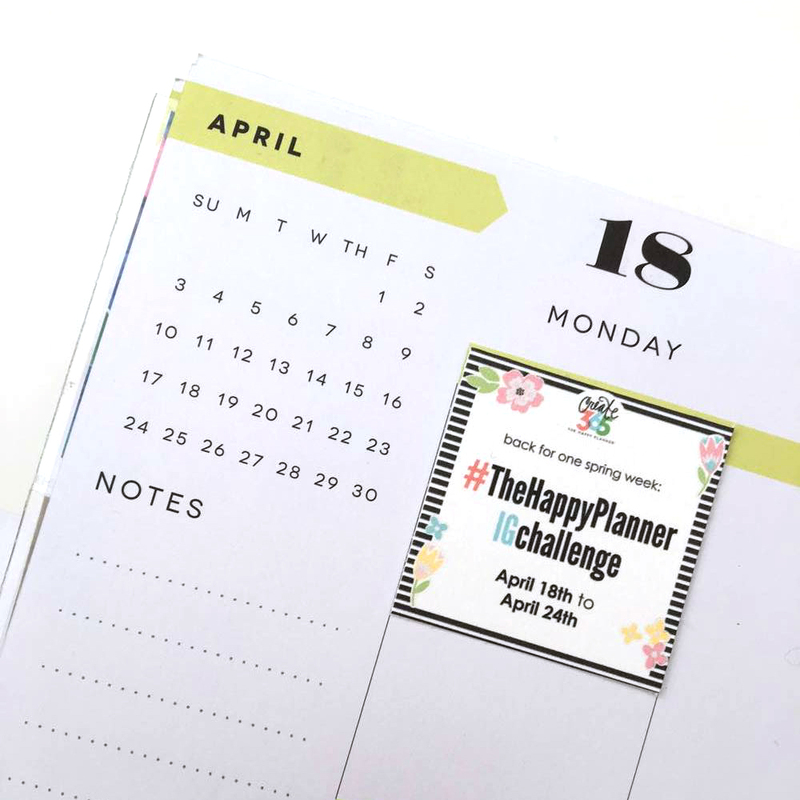 We are so excited to announce that #TheHappyPlannerIGchallenge is back for one spring week and kicks off this Monday, April 18th! This time around, we hope the daily Instagram photo-sharing challenge provides you with a fresh start in your planning, a way to recharge and get organized this spring season, and connect with others on IG who want to do the same! At the end of each day, @the_happy_planner IG account will pick a few participants to highlight. We encourage all Happy Planners™ to participate! HOW IT WORKS: For one week, photograph something tied in to your Happy Planner™ that pertains to that particular day's prompt. Upload it to Instagram, and hashtag it #TheHappyPlannerIGchallenge! It's that simple! Then other Happy Planners™ can like and comment! At the end of the day, a few participants are highlighted on @the_happy_planner IG feed. BONUS!!! Here is a free printable page you can download, that includes a front & back printable version of the list to add right in into your Happy Planner™. 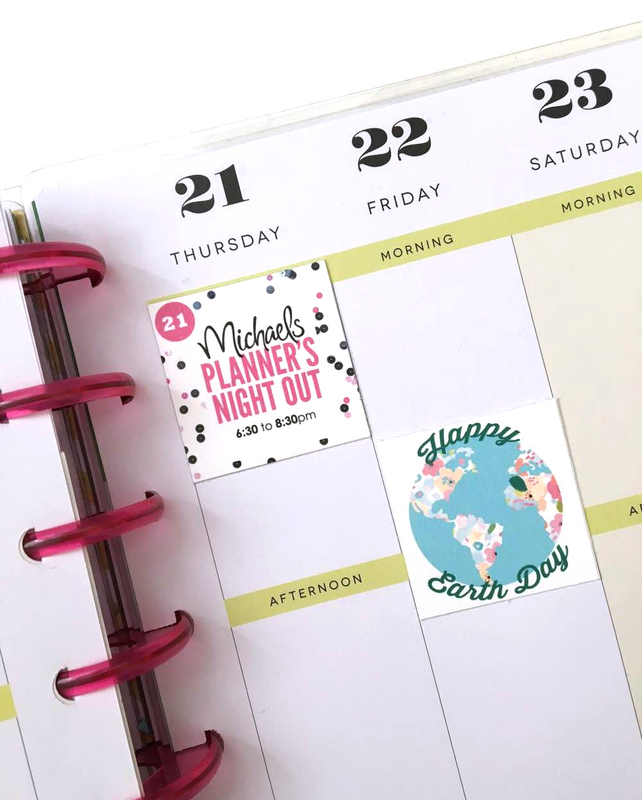 Also on the free printable page are four upcoming April dates that all us happy planners can celebrate together. 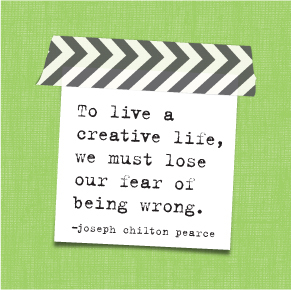 These graphics are 1.5 x 1.5" and will fit perfectly in your monthly boxes and weekly columns. April 18th - 24th : The week #TheHappyPlannerIGchallenge for Spring will be running. 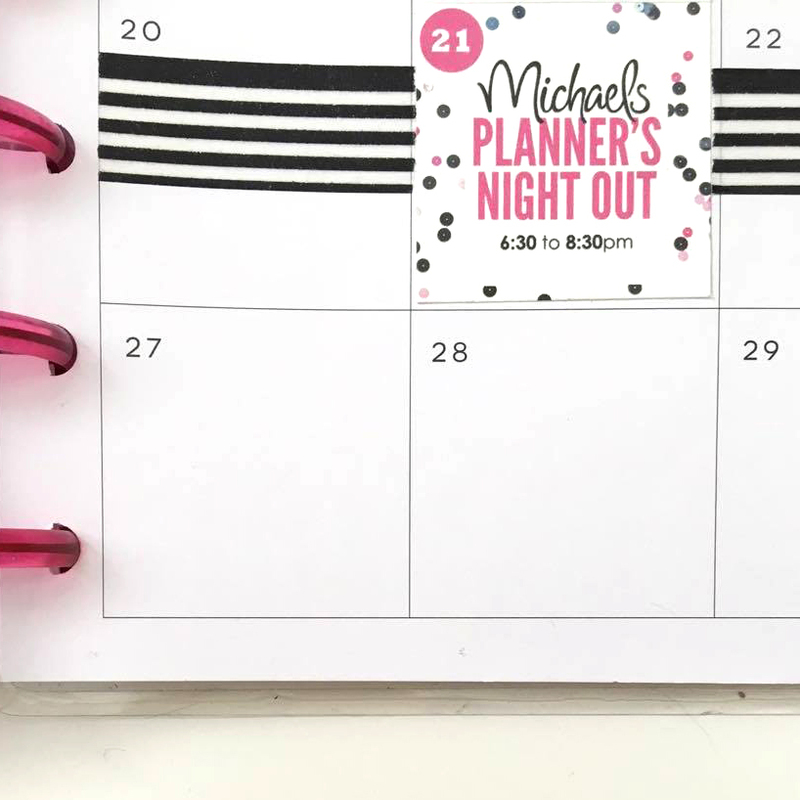 April 21st : Michaels PLANNER'S NIGHT OUT - an event hosted by Michaels stores chainwide, that you can register for at your local Michaels via michaels.com or calling up. 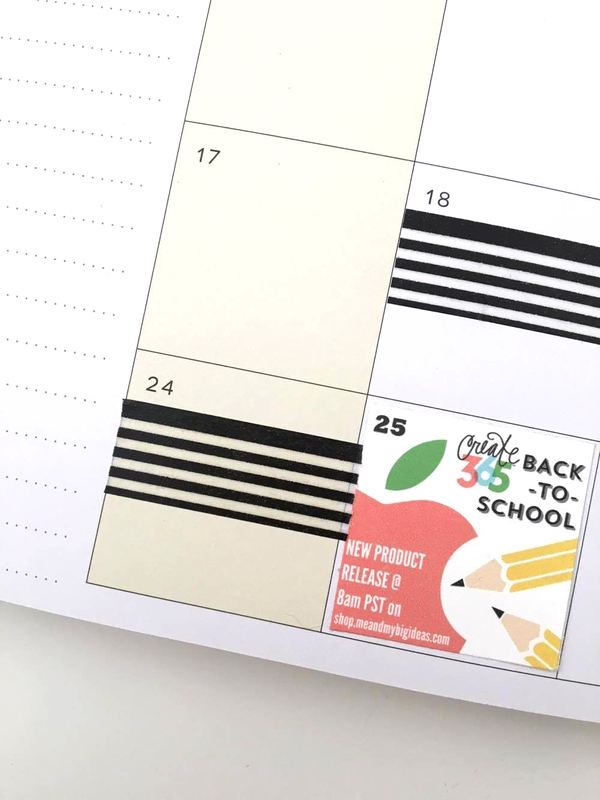 April 25th : The Happy Planner™ Back-to-School new product release on the mambi SHOP. *PLEASE NOTE: There is currently an issue with printing this page using Firefox. We suggest using Chrome or Safari to print. Sorry for the inconvenience.